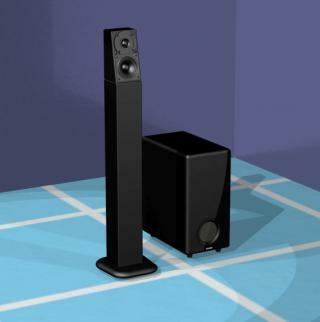 flexible, high end 3-piece system - ideal for the audiophile with a moderate sized room and budget. plays great on any kind of music - and easily expands into a HT system. Best of all, can be mounted on or off the wall, and can be used in th configuration of an audiophile tower.